One of the best things I've done since moving to Newcastle is definitely climbing Grey's Monument. 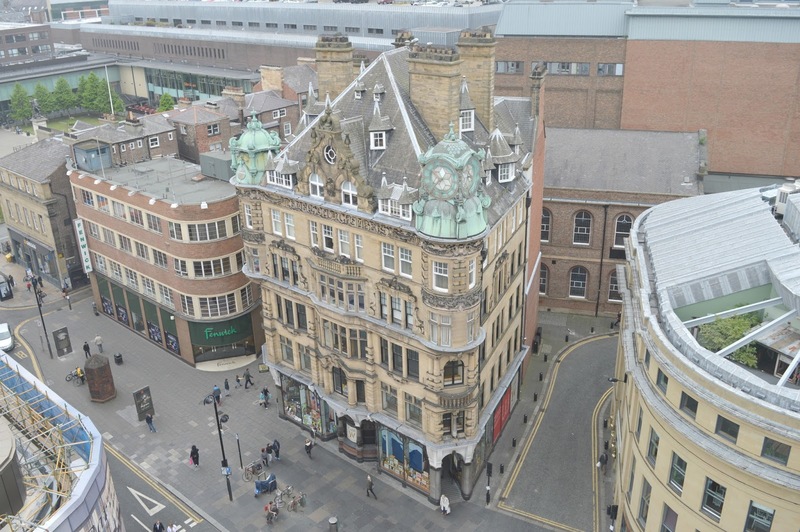 The 164 stair climb to the top offers fantastic views of the Newcastle skyline and as the building is rarely open to the public seeing the views for yourself is a pretty special moment. Last Summer I was lucky enough to be able to get myself a ticket and finally ticked the climb off my Geordie bucket list and it's something that I highly recommend everyone does if they get the chance. Unfortunately getting your hands on tickets can be a little tricky, they sell out very fast and the opportunity to get more doesn't come round too often. 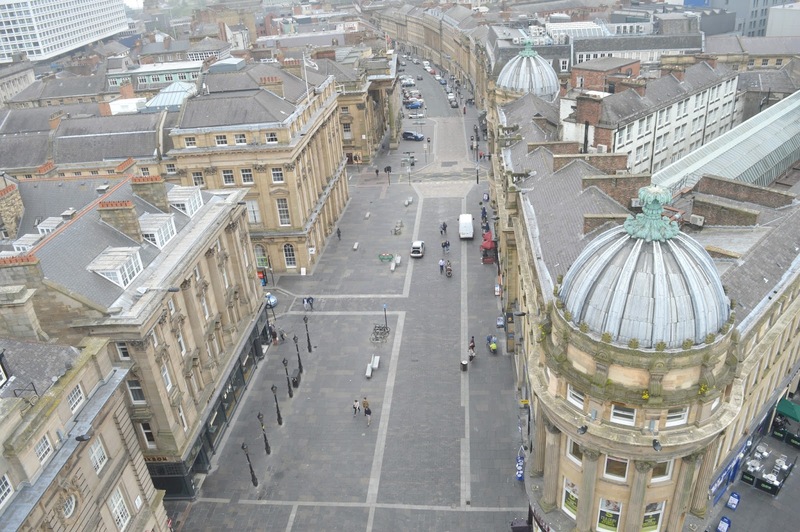 So you may be excited to hear that Grey's Monument will be opening again very soon for a one day only special event that is likely to be the hottest ticket in Newcastle. 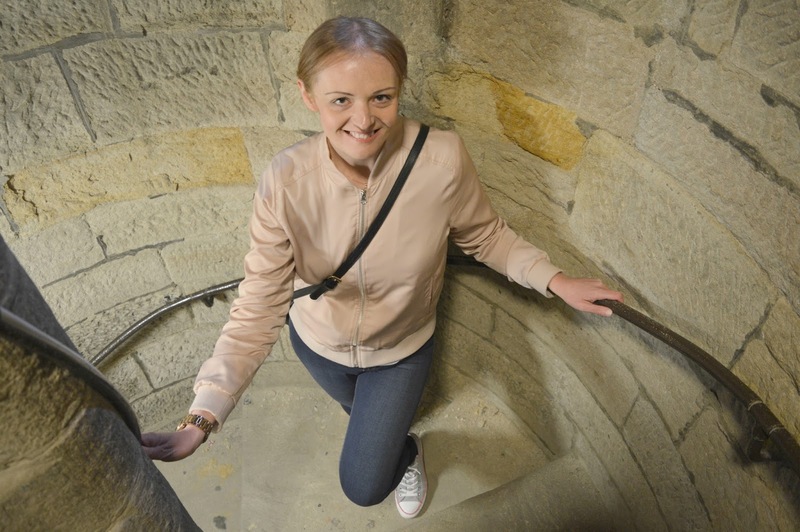 NewcastleGateshead Initiative and The Botanist have teamed up to offer a one day only chance to climb Grey's Monument before enjoying some delicious food in one of the most famous bars in the Toon. "Dinner with the Earl" will take place on Sunday 20 August offering just 24 people the chance to climb the Monument and enjoy a three course meal at the Botanist. There will be three 30 minute tours for eight people starting at 5:00 pm. 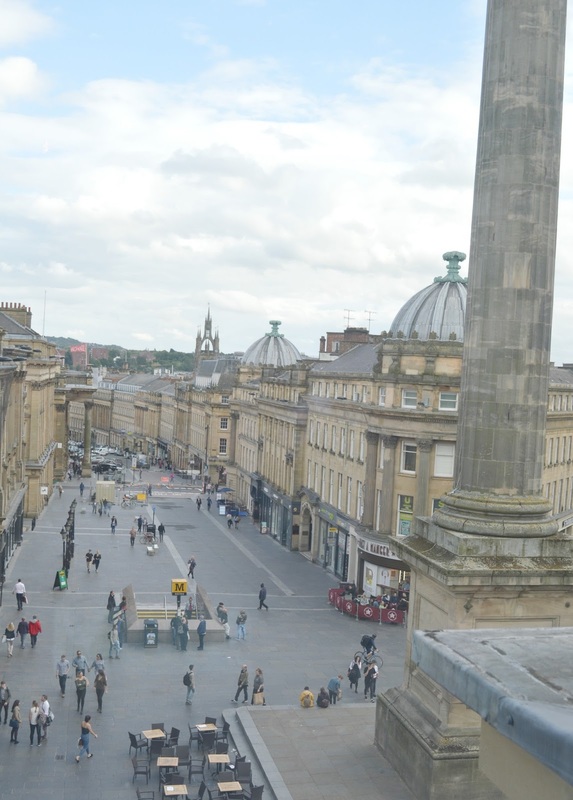 You'll get the opportunity to climb Grey's Monument, learn about the history of Earl Grey and the Monument whilst enjoying the most spectacular views of our beautiful city. 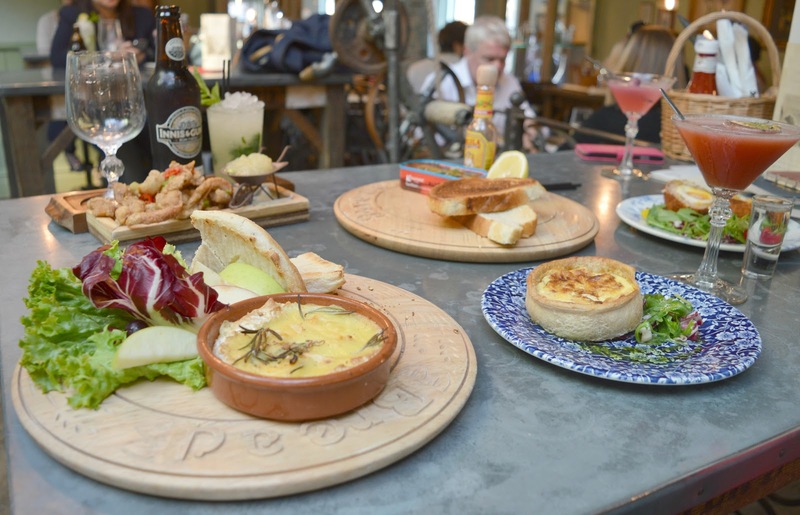 Once your feet are back on the ground it's off to the Botanist for a three course meal chosen from a set menu of some of the most popular dishes in the restaurant. 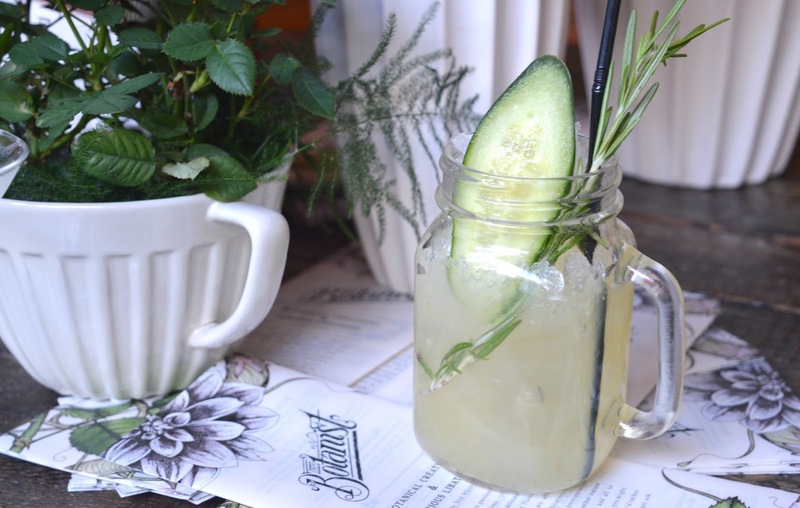 Of course, the Botanist also offers amazing views of Newcastle from its roof terrace so this really is a partnership made in heaven. Don't hang around something tells me that this is going to sell out so fast!